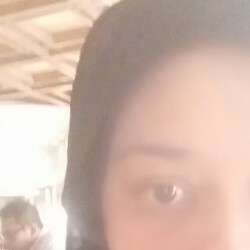 @kuala-lumpur_sel is a 32 year old Lesbian Female from Kuala Lumpur, Kuala Lumpur, Malaysia. She	is looking for Friendship, Chat, Casual, Group Casual and Other Activities. Sorry i cant reply ur show plz do leave ur number i will msg ur by my number. So if there is anyone who is intrested plz do leave ur number. Who ever is intrested in joining our enjoyable life feel free to leave ur number coz i hv alrdy reach the limit of msg.